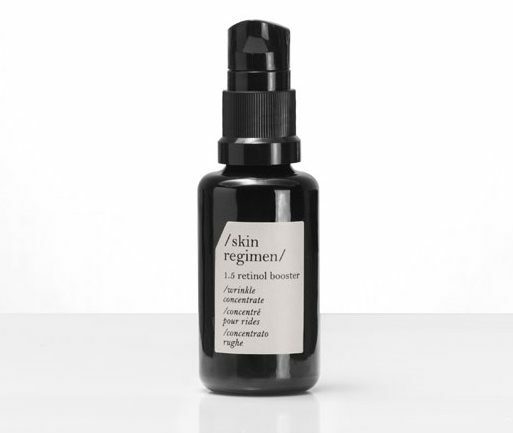 /skin regimen/ 1.5 Retinol Booster is the antidote for skin showing signs of stress, pollution, and lifestyle aging. A natural alternative to Retinoic Acid, 1.5 Retinol Booster targets wrinkles in concentrate form. The visible, gentle renewing action helps to diminish the appearance of wrinkles and imperfections, while improving skin firmness. The 1.5% concentrate of encapsulated Retinol, to boost cellular turnover, and Silybin, to stimulate tissue regeneration, is perfect for the first sign of fine lines and wrinkles. 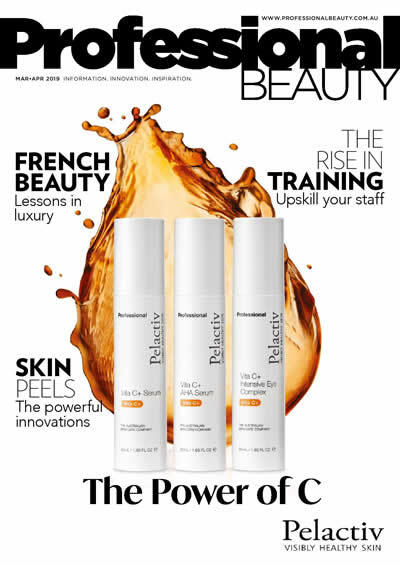 1.5 Retinol Booster is used in the evening after cleansing the face. Designed to be totally functional, /skin regimen/ formulas are concentrated botanicals and high-tech molecules. Formulated with a reinvigorating natural aroma and cooling massageable textures, they do not contain any unnecessary ingredients for the skin. This is /modern plant chemistry™. 1.5 Retinol Booster rounds out the /skin regimen/ range of five concentrated boosters ensuring every skin concern is addressed. 1.85 HA Booster is a hydra-plumping concentrate of hyaluronic acid for intensive moisturising. 15.0 Vitamin C Booster is an antioxidant concentrate for skin brightening, improving the appearance of dark spots, uneven tone, and enlarged pores. 10.0 Tulsi Booster promotes a nourishing, antioxidant action for a healthy and radiant complexion. 1.0 Tea Tree Booster is a purifying concentrate targeting imperfections, enlarged pores, and pimples. Designed for urban dwellers who thrive in today’s fast-paced environment the /skin regimen/ collection of unisex products follow a 4-step regimen to /prepare /recharge /correct /reset. Prepare the skin with Cleansing Cream, and Enzymatic Powder. Follow with Microalgae Essence for recharging the skin’s surface. Correct the complexion with the range of five boosters, Tripeptide Cream, and Lift Eye Cream. Finish the regimen with Night Detox leave-on mask to revitalise skin from impurities build up, and reveal a radiant morning complexion. Exclusively distributed in Australia by BLC Cosmetics.